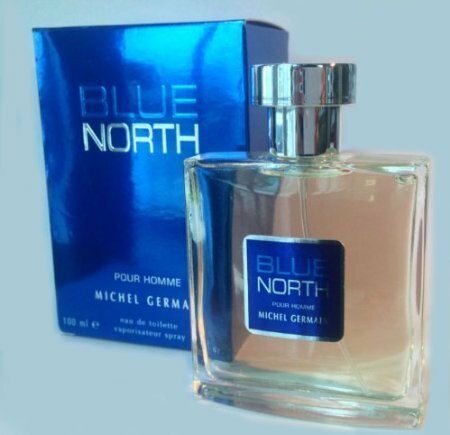 Blue North by Michel Germain is a fresh, spicy, woody fragrance. The scent relies heavily on the intense aromas of spices including verbena, coriander, sage, cinnamon, nutmeg and saffron. 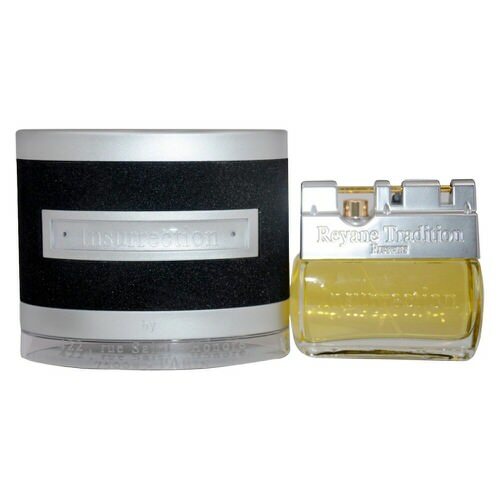 Traces of sandalwood, cedars, amber and musk are also present. Notify me when "Blue North Pour Homme by Michel Germain 3.4 oz EDT" is re-stocked.